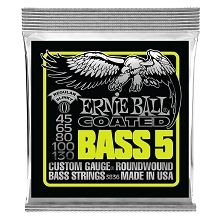 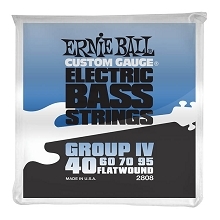 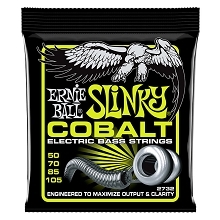 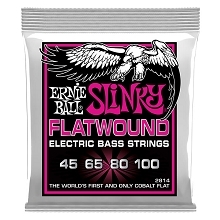 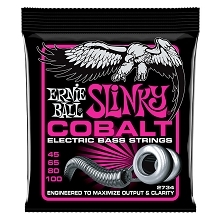 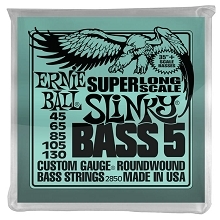 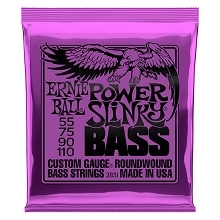 Ernie Ball Slinky Nickel Round Wound 6-String Electric Bass Strings to deliver Serious Punch and Maximum Clarity. 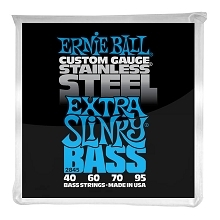 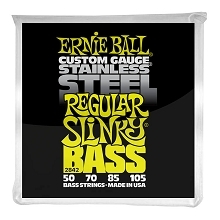 Ernie Ball Slinky Nickel Round Wound Bass Strings which are all manufactured with fine and the freshest raw materials. 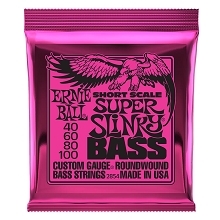 Ernie Ball Slinky Nickel Round Wound Bass Strings are made in the USA at the Ernie Ball facility in Coachella Valley Southern California.